Some businesses use postcard printing for advertising purposes. 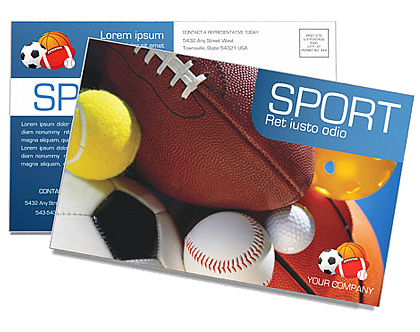 Other companies use postcards as a reply, survey, or order form insert to a letter or packet of company or product information. Frequently, businesses use postcard printing to mail coupons or to announce company or product news.